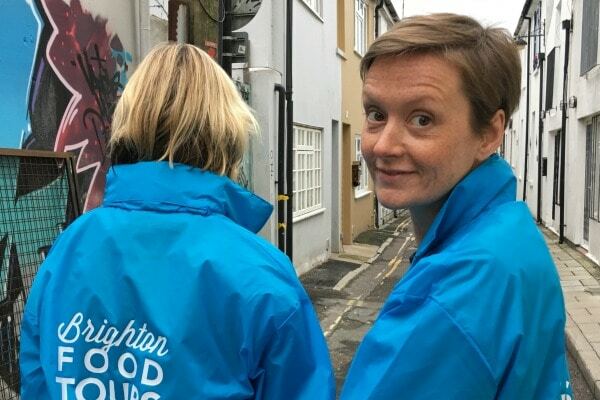 Catriona Lane and Angela Brightwell set up Brighton Food Tours to tell the amazing story of Brighton’s independent food scene. 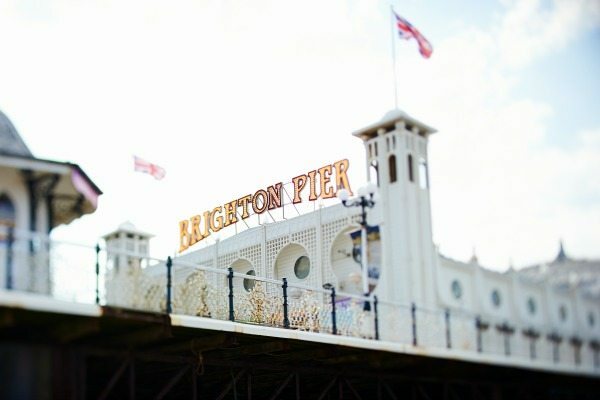 They offer their signature V.I.B (Very Independent Brighton) Tour – taking foodies to off-the-beaten-track vendors and producers. 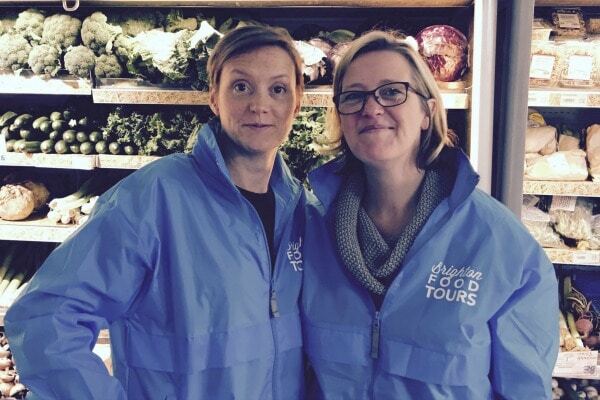 Brighton Food Tours is dedicated to telling the story of our independent food and drink businesses. Over a short time, Brighton has become a haven for foodies, but its roots go way back. In 1817 Marie-Antonin Carême, considered to be the first international celebrity chef, cooked his greatest meal in Brighton – The Regent’s Banquet. On the tours we explain that heritage and bring it right up to date. 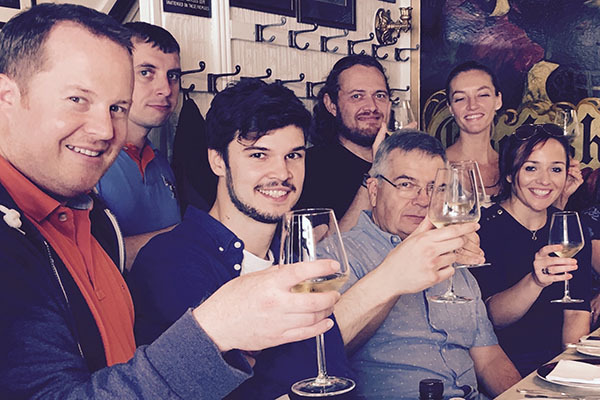 Now Brighton is home to a host of businesses that are just as groundbreaking, innovative and passionate as Carême was. 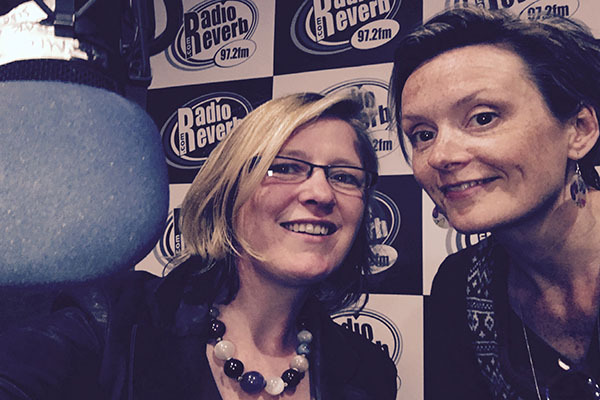 We take our punters on a journey to enjoy the taste of real independent foodie Brighton and to hear the stories, passions and politics behind these businesses… and of course, to taste their delicious wares! our vendors never fail to inspire our guests…or us! The hot chocolate at Rainbow Organic – which is a small business we feature on the tour – is without doubt the most incredible chocolate experience you’ll find in Brighton, bar none. 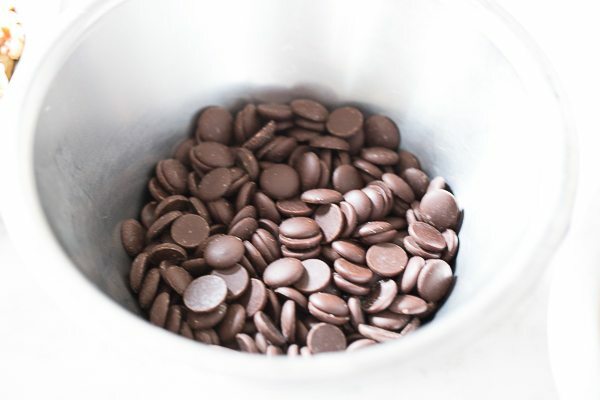 If you are a chocolate fan then you need to come on our tour and try it for yourself. Rainbow Organic Chocolate is set up by the wonderful Suzanne, a Parisian-trained artisan chocolatier who moved from Scotland to open her amazing chocolate workshop in Brighton. She cares passionately about the ingredients that she uses, and is on a mission to change our understanding and appreciation of chocolate. She’ll tell you that the way we make hot chocolate (with powder) is a disgrace. When you’ve tasted her hot chocolate, we think you’ll agree. You can’t make us choose, can you? I would say that while we are lovers of all good food, we know that EVERYONE loves chips. So if you want a good tip, I’d try BeFries on West Street. Suddenly there are hipsters who’ve sworn blind they’ll never even set foot on that road who are going there every day. BeFries is really new and is an example of one of the fledgling businesses finding its feet in Brighton that we’ve made sure to make space for on the tour. Like a lot of the businesses we feature, they don’t just ‘fry up chips’, there’s care, attention, passion and no small amount of flair that goes into what they do. 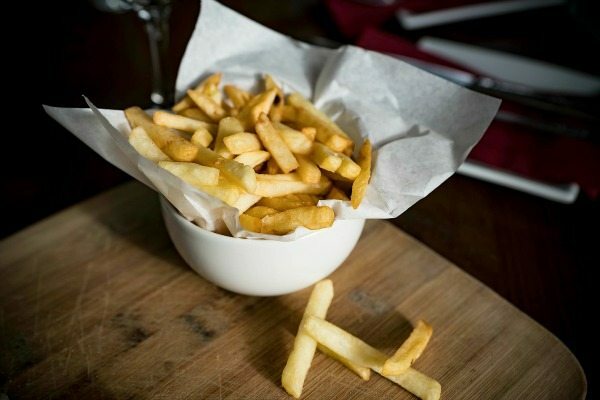 Plus we love that our punters get a bit of a surprise chip education when we visit Befries on the tour and get to hear about the history of French Fries and why – stop the press – they aren’t really French! We’re both very passionate about Brighton – it’s a special place that at its heart has a fierce spirit of independence, innovation, creativity and experimentation. 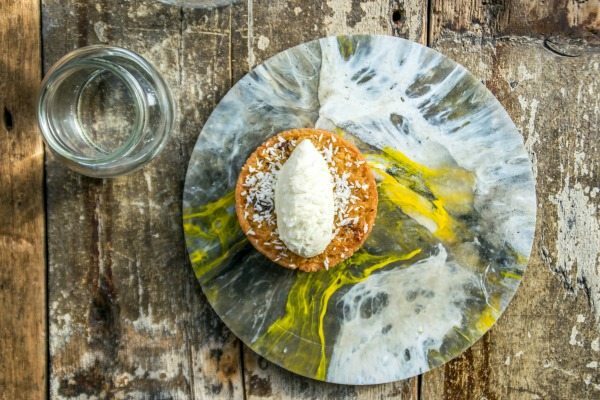 We want to show that off with Brighton Food Tours – to share Brighton’s very special independent food and drink stories with everyone. We’re very proud to have received such glowing reviews for our tours with a 100% 5-star-rating on TripAdvisor, but even more proud that these have mostly come from long-term residents of Brighton & Hove who are discovering a different side to their city than they ever imagined existed. That encapsulates our ambition: to show Brighton’s independent foodie scene off to the world and to the people who live here. Where or how did you train? Give us a few details and would you recommend it? Cat’s a teacher and Ange trained as an actor. So our education for food is as very enthusiastic foodie punters, not as professional chefs, obviously. That said we like to think that we both bring different qualities and skills from our professional backgrounds to the tour. Ange will goof about, recite a few words of Shakespeare and – if necessary – does have an actual qualification in stage fighting to call upon. Of course, if you start dawdling at the back of the group or aren’t paying attention, Cat is always ready with a whistle and a few sharp words. Don’t worry, we’re joking about that bit… sort of.